Bingo history dates back to the 1500s. It is a great game that continues to gain strength in the UK and has attracted even younger players. Among all the games out there, this is one that will really help you relax and enjoy every moment with other players. It does not have to be very competitive. In fact, this is a game that is purely dependent on your luck. There is really nothing that you can do but rely on what numbers are on your card and what will be drawn by the caller. But how did this game start? Once you know how it all began, you will have a better appreciation of the game and the hours of entertainment that it can provide you and your family. 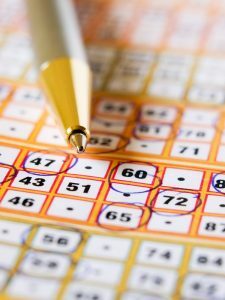 The beginning of bingo history can be traced back to the Italian lottery known as “Lo Giuoco del Lotto D’Italia”. Back in 1530, this lotto was played in Italy every Saturday. During the late 1770s, this game was introduced in France as “Le Lotto”. It was mostly played by wealthy Frenchmen. When the 1800s came in, the Germans also had their own version – but it was mostly played by children to help them learn spelling, math, and if you could believe it, even history. When the US caught on in the game in 1929, they called bingo as “beano”. In this country, bingo was played in country fairs. There is a dealer who will choose numbers from a cigar box. The players use beans to mark their cards – this is why the game is called beano. Whenever someone won, they would shout “beano”. The game was only called “bingo” when Edwin S. Lowe, a New York toy salesman, heard someone yell it instead of “beano”. He was so interested in the game that he hired Carl Leffler, a math professor at Columbia University, to come up with various number combinations. These combinations were printed on bingo cards. The year after, the Leffler was able to come up with 6,000 different combinations. This was what Lowe used to produce the bingo cards that have been used throughout the rest of bingo history. Over time, bingo was used on different occasions. One time, a Catholic priest approached Lowe to request bingo to be used to raise funds for the church. This was when bingo became a common event for churches. This increased the popularity of the game significantly. 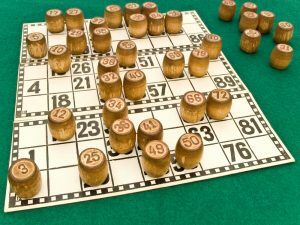 By 1934, 10,000 bingo games were played on a weekly basis – even in places where gambling was strictly banned. Bingo was considered legit because it was the church that used it. Of course, this game was something that the casino industry cannot pass up. Soon, E.S. Lowe worked on a casino hotel – the Tallyho Inn. 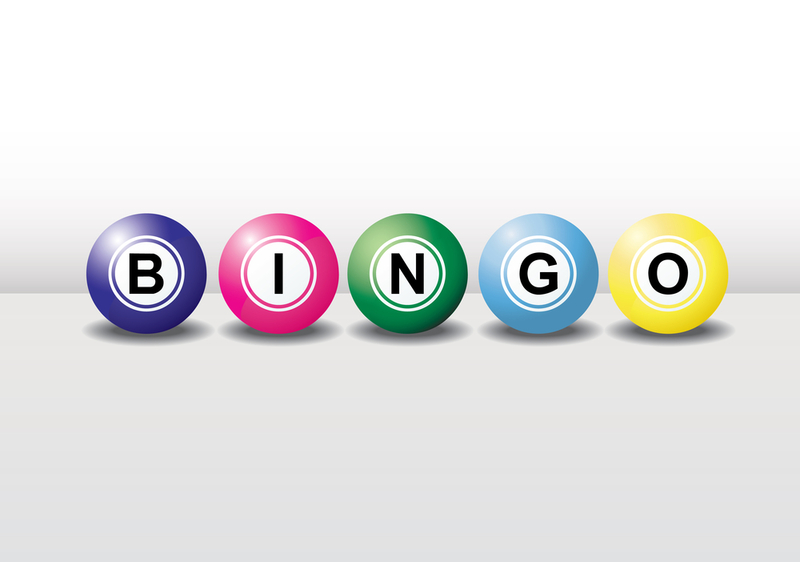 This led to the inclusion of bingo as one of the popular casino games. And since this game is very relaxing, it became very popular among the elderly. It was used as a part of the recreational therapy in nursing and retirement homes. This game allowed the elderly to socialise with each other. Winners are offered small prizes that make the game even more interesting. As you can see, going through bingo history will make you realise how much it has established itself into cultures everywhere. It has played an important role in various areas of society and it continues to do the same until now.